Looking for a trusted Auburn electrician that will provide you with the best solution to your needs? Get a personalised solution to your electrical needs in Auburn & within your budget. Auburn prides itself as one of the most multicultural communities in Australia. The traditionally immigrant Anglo-Celtic European population has slowly been replaced by a high percentage of immigrants from Turkish, Lebanese and Vietnamese backgrounds. If you are looking for electrical and powerpoint upgrades for your home or a preventative maintenance program for your office, please give us a call. 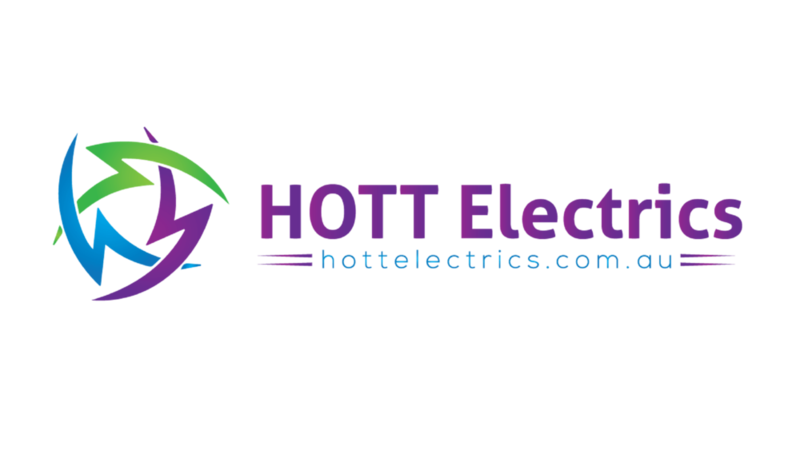 We will be more than happy to help you with your new electrical project in Auburn and have the electrical skills and knowledge to help you with any size job in Auburn .